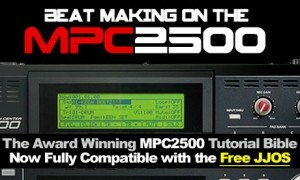 The MPC2500 is an MPC1000 ‘with knobs-on’ – MPC2500 samples and sounds work perfectly in all Numark Akai MPCs, and as the operating systems are virtually identical, while MPC2500 tutorials and MPC1000 tutorials are often interchangable. The MPC2500 is the true upgrade from the MPC2000XL in my opinion – from a build perspective, the two seem quite similar with their tilting screens, similar size, 8 outputs and sturdy builds. 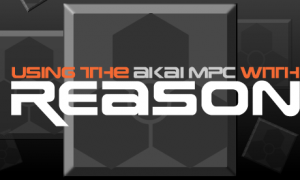 Internally, the MPC2500 is a completely different beast to the XL; the operating system is the ‘new breed’ OS from Akai and is basically the MPC1000 OS with a couple of additional features (e.g. Direct Recording). 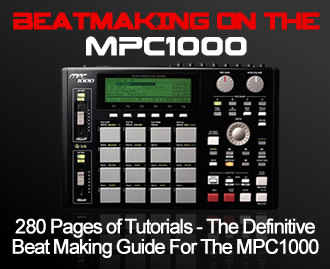 I’ve just updated my popular MPC25000 tutorial book, ‘Beat Making on the MPC2500’ to now also support the free JJOS – a free update for existing owners! 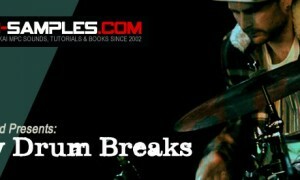 A collection of free live drum breaks, authentically recorded by UK drummer Timmy Rickard using authentic vintage recording techniques for a fat, warm classic sound. 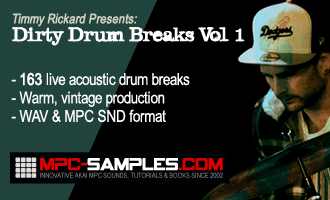 In this article I take a look at whether your old MPC4000 and MPC2000XL beats will load in version 1.2 of the MPC Software. I also revisit MPC1000/2500 support to highlight a new bug. 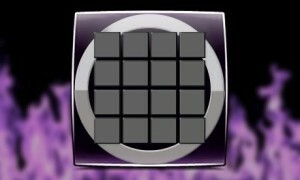 Learn how to sync your MPC with Logic Pro using MIDI Clock. 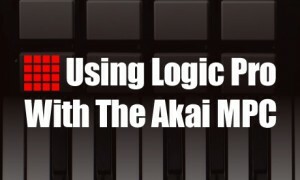 Taken from our book ‘Using the Akai MPC With Logic Pro’. 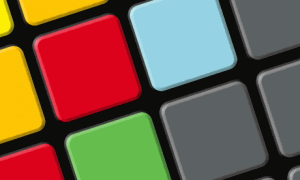 Learn how to import MPC MIDI sequences into Ableton Live as clips – this tutorial is suitable for all standalone MPCs. Configure your Akai MPC to be fully recognised by Pro Tools as an official MIDI device, with full MPC MIDI port information showing in all Pro Tools tracks. A review of the free JJOS, which is without question an essential update for all MPC1000 and MPC2500 owners. Learn some advanced MPC sequence programming techniques for both the MPC1000 and MPC2500. Suitable for Akai OS and the free JJOS. 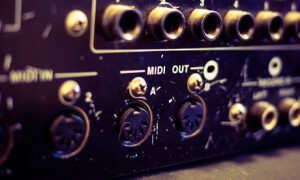 Learn some important concepts regarding MIDI and how to use with when producing beats on an Akai MPC, including some example hardware set ups. 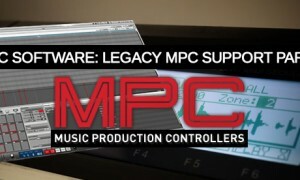 Since 2002, I’ve been creating resources dedicated to the Akai MPC sampler, as well as running the huge MPC community over at MPC-forums.com. 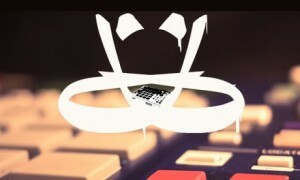 I’m probably best known for my critically acclaimed ‘Beat Making on the MPC’ books. 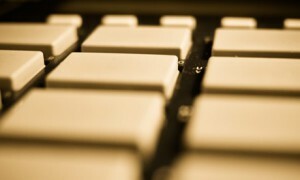 Read more about MPC-Tutor.